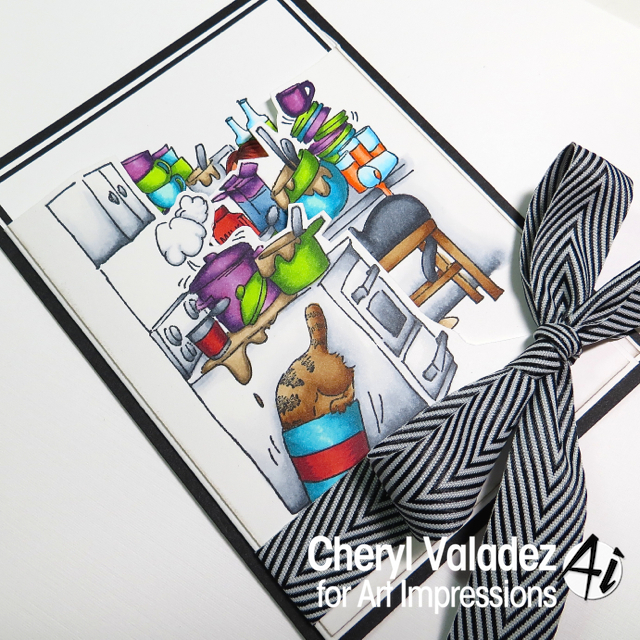 The Ink Trap: New Try Folds at Art Impressions! Hey, all! 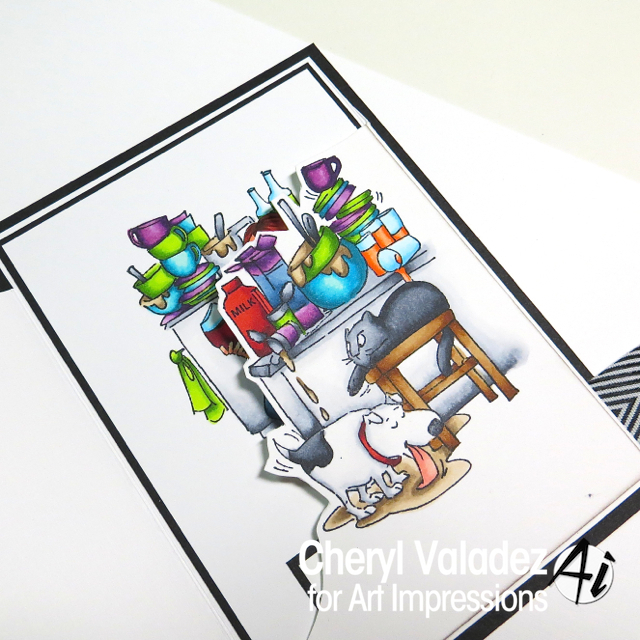 Today Art Impressions is launching brand new Try Fold Stamp Images! Have you ever played with this type of stamp? They are so much fun, particularly if you like to color. They are designed to be used with a 5 1/4 x 11 inch sheet of card stock scored into thirds. 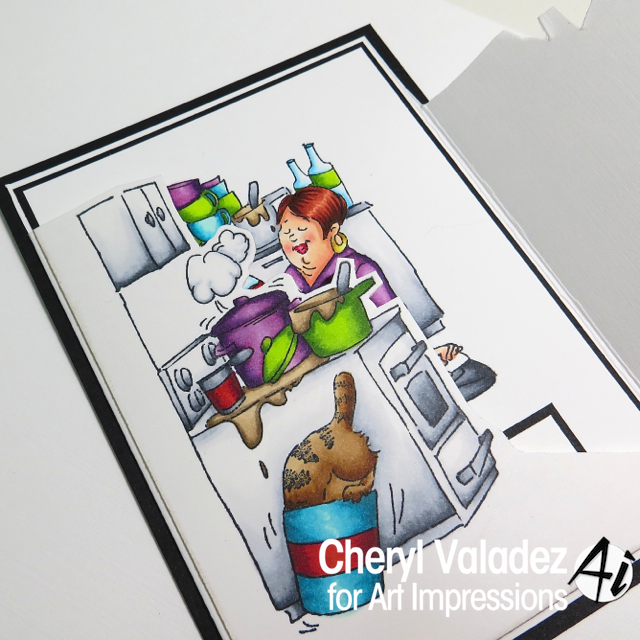 Images are then stamped onto the card stock, colored, then folded to create a scene. I opted to do mine a little different. Copic ink has a tendency to saturate the Neenah Classic Crest paper I use, creating quite a bit of bleed through on the back. Instead, I opted to cut the panels out of the Neenah and mount them to a heavier linen laid card base. It worked out pretty well and gave me a substantial card. Visit the Art Impressions blog and find out more about these wonderful images, then hit the Ai shop and check them out for yourself!